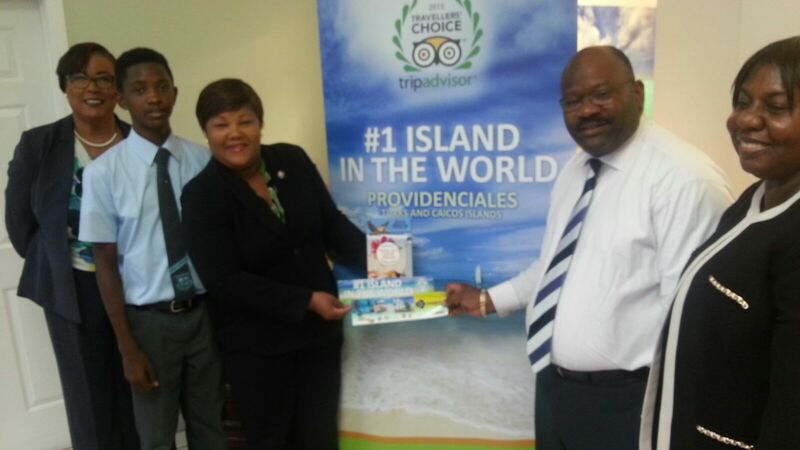 Providenciales, 05 Nov 2015 – When government and private organizations yesterday announced the start of Tourism Environmental Awareness Month; media was told that there are several initiatives on to celebrate the fact that the TCI is home to the world’s #1 island, which is Providenciales. 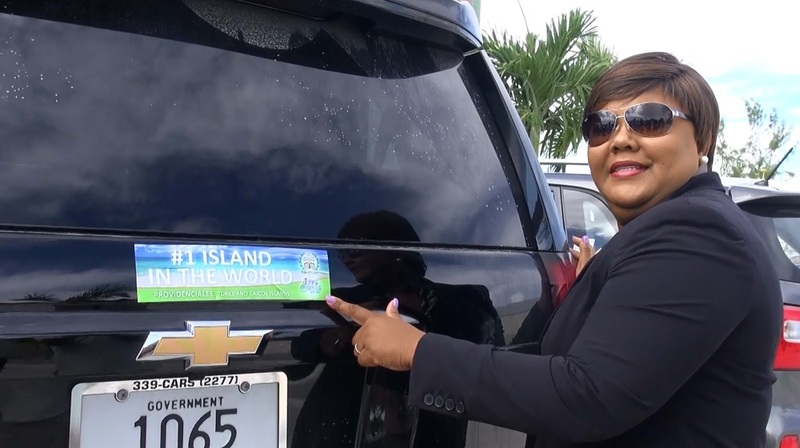 A bumper sticker and newly fashioned Turks and Caicos island guide were unveiled. 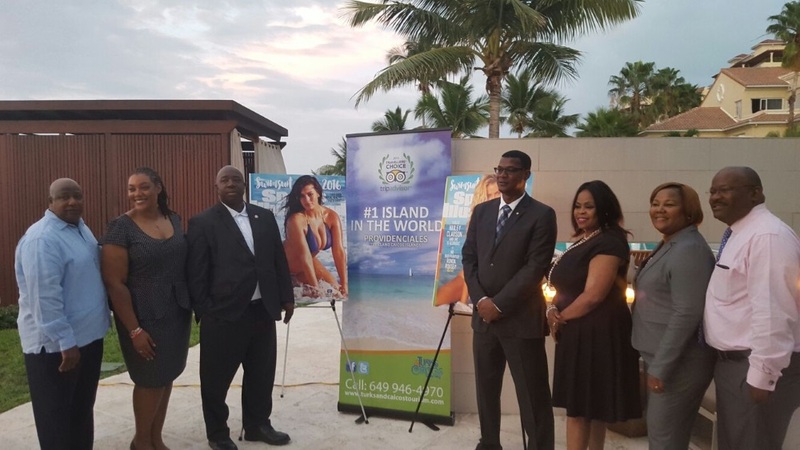 “Launching the revised edition of our ‘Know your TCI Guide’; this guide is used here in the Turks and Caicos for the training of all persons within the hospitality area and any other person who is interested in knowing some facts about Turks and Caicos Islanders. 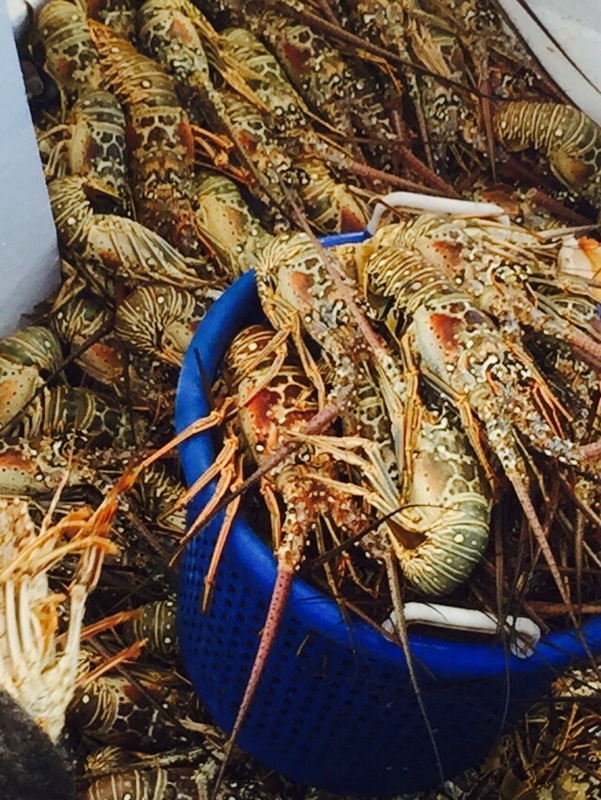 Both items are available at the Tourist Board and Minister of Tourism Hon. Porsha Smith was first to show off the bumper sticker which she placed on the rear of her government issued vehicle. There are two bumper sticker designs available.